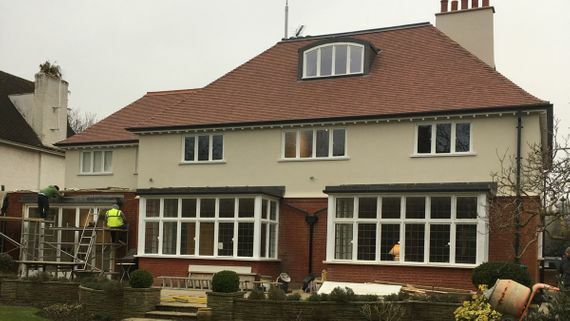 At Paragon Roofing Ltd, based in Shepperton, Middlesex, we’re able to offer installations of brand new soffits, fascias, and guttering, as well as repairs to your existing features. Available in a range of colours and styles, we have something to suit every budget, and as we always aim for 100% customer satisfaction, we’ll always produce quality results for you. If your current roofline is suffering cracks or damage, we’re able to restore or replace accordingly. What’s more, if we’re carrying out a new installation, we’ll dispose of any old materials for you. Contact us, in Shepperton, Middlesex, to have us repair or replace your fascias and soffits.